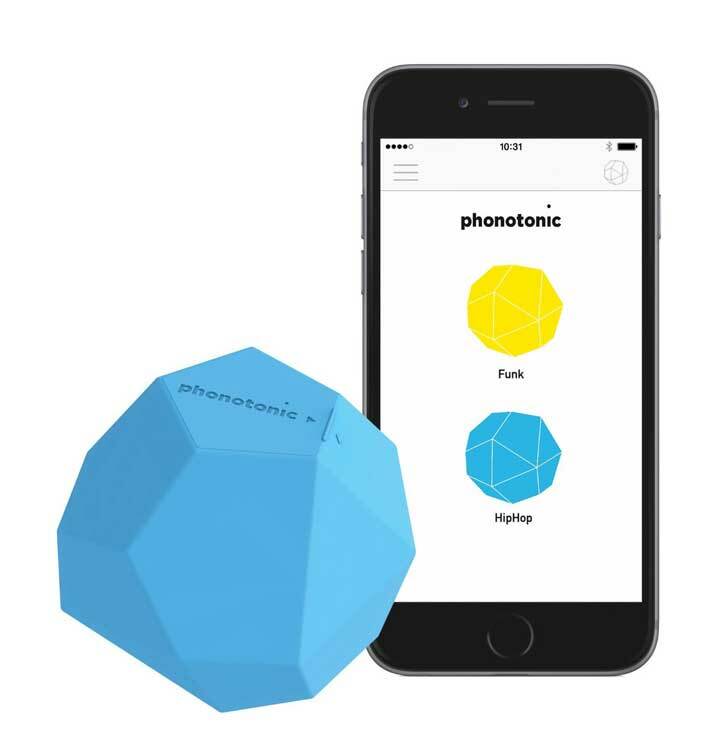 Meet the Phonotonic: a smart device that turns your movements into music. You will be able to control the music, melody, rhythm, and sound effects just by moving your Phonotonic. Use two of them to control the melody and rhythm separately. 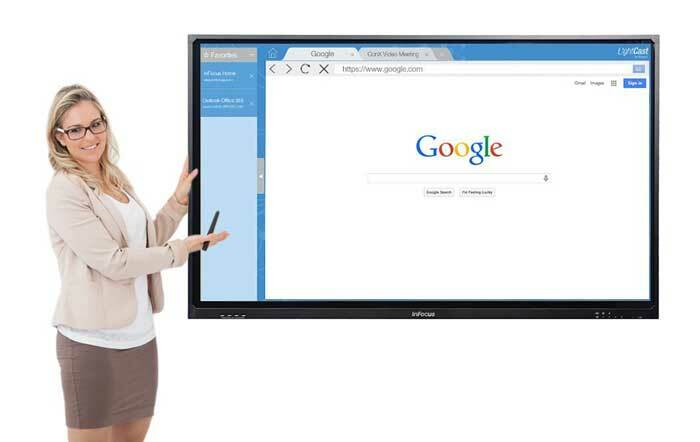 The device is compatible with iOS and Android devices. Phonotonic is designed to help you create music even if you are not an experienced musician. You can remove the sensor and put it in your socks to make music while dancing. Phonotonic will be available for under $99.